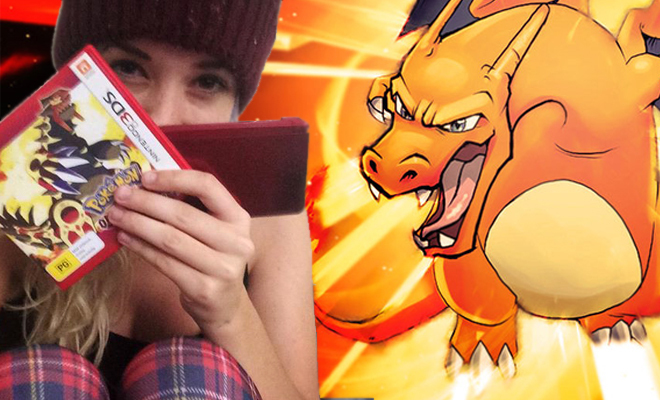 This week, Alanah and Lee review Pokemon X & Y and square off against each other for a live, on-air Pokemon Battle! 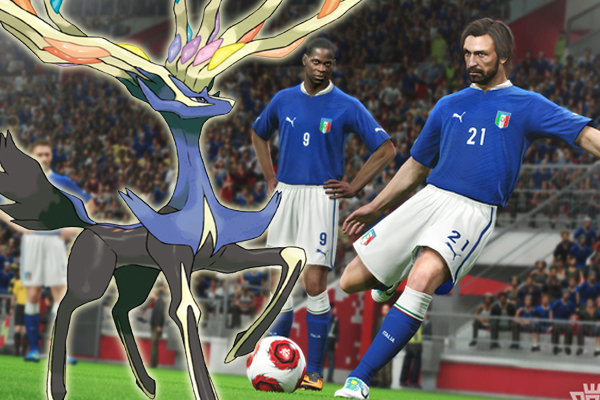 Guest reviewer Darragh Murray tackles Pro Evolution Soccer 2014. In studio: Razor, Lee, Alanah, Candi & Jody. This week, the Zed Games crew are joined by Kingdom Hearts authority Kaylah, who schools us about the latest installment of the franchise: Dream Drop Distance (3DS). Also in this episode, we get a glimpse at the inner workings of Lee’s mind as he struggles to comprehend the Kingdom Hearts universe. This week Razor, Lee and DJ LAME spoke about the LA Noire, the 3DS Zelda: Ocarina of Time remake and Mortal Kombat.